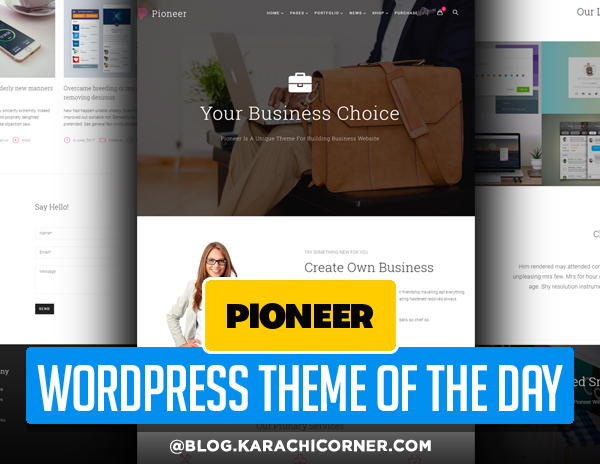 Pioneer is a beautiful, modern multi-concept, minimal design WordPress theme come-up with amazing features. 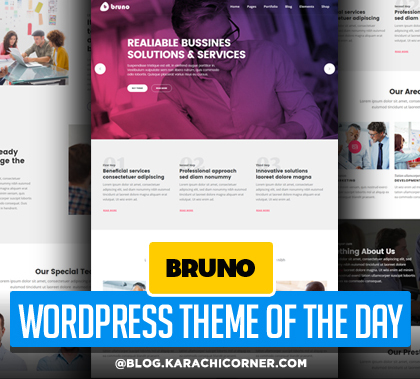 Pioneer themes is very easy to use, fast loading, multi and one page WordPress theme and template for building simple and corporate business or personal website. 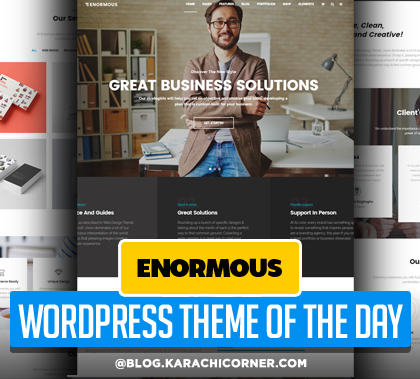 Pioneer Wp theme is suitable for eCommerce site, creative site, business site, corporate side, freelancer, landing page, industry and portfolio websites.